I'm having a hard time believing we've already reached the last weekend in June. Every year, I make a mental note to take time to fully enjoy summer and all the things I love about it. To savor the season the way I did when I was little. But, for some reason, time refuses to move as slowly as it did then. As much as I adore Fall and the sweaters, boots, and tights that come with it, I always find myself surprised by its arrival and slightly disappointed another summer has come and gone without feeling I've celebrated it to its fullest. While my days don't promise to be leisurely this summer, I am trying to make sure I embrace as many of my favorite things about this time of year as I can; I am hoping this will help me feel I enjoyed the season as much as possible by the time cool air start to blow again. I've made my most-loved gazpacho recipes and experimented with new additions. I've enjoyed Hawaiian Shaved Ice, gelato, frozen yogurt, and popsicles, foods I enjoy year-round, but are certainly required eating in hotter months. I've even been able to spend a couple hours lakeside. I intend to keep adding to my list over the coming months, and I am going to do some work towards reaching my goal right now as E and I head out to grab some of our favorite gelato! I hope whatever your plans, your weekend is full of simple delights of the season too. Have a great one! all of these look so good and refreshing! ps you find the best images. I always associate summer with great ice cream. Wow, you're right, we're half way through 2010. Where does the time go? I think I'll take your lead to slow down and enjoy these days of summer like I did as a kid. Fall will be here soon enough and summer needs to be savored. 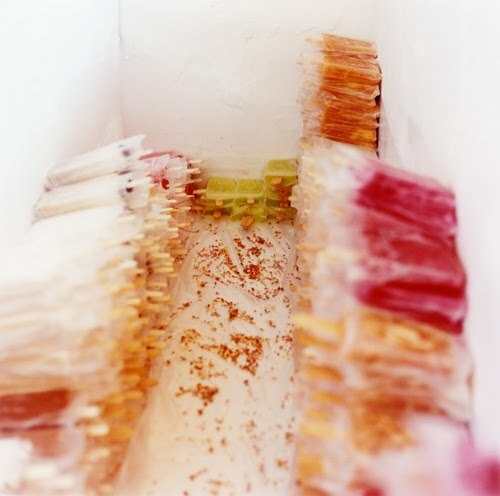 I love these photos by the way and am suddenly craving a popsicle! My uncle told me when I was a kid "the older you get the faster life goes". I never forgot that phrase. Been fighting it ever since!! Courtney, hoping your summer is turning out to be delicious and full of sweet delights! It is going by so fast now! Love gelato! these pics look so yummy! Time goes by so fast, esp. summer! Vibrant colors and yes the yum factor in a 10!! This really makes me miss summer! Really, really miss it. New to your blog...hope to see you here again soon. 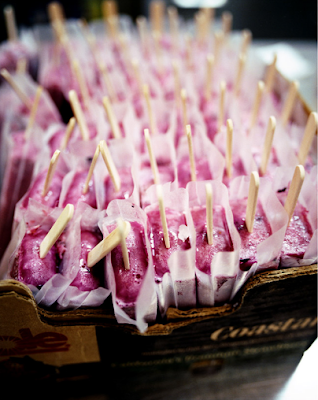 Having this cool delicacies during summer is simply what defines summer. I mean, summer can't be considered a beautiful summer without these refreshers. Otherwise it will be just plain summer. What's really nice about this time of the season is when your family gathers and share a gallon of ice cream with all the happy faces. 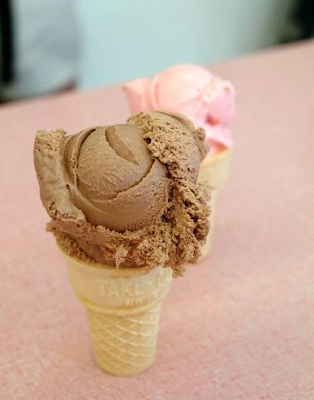 I crave for a beautiful ice cream like that! I'd forever want to be update on new blog posts on this site, saved to bookmarks ! This website Is Definitely wonderful plus amazing information could there really be and hunting so interesting.. I think good to always be here.. Keep sharing good stuff with good friends.. Thanks for the purpose of sharing. i love summer... i'm waiting for it!!! Thank you for sharing this. I hope that these groups of youths could inspire other youths not just in Jerusalem but also all over the world to treasure their culture. Thumbs up! I could use an icecream like this about now. This website Is Definitely wonderful plus amazing information could there really be and hunting so interesting. Hello from Norway! 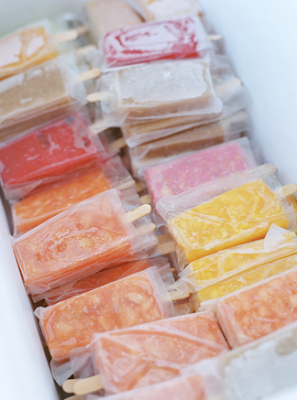 :) where do u get the wrapping plastic from and how do u make the popsicle? do u use any boxes to shape the ice? I love the colours! How did you pack your popsicles?